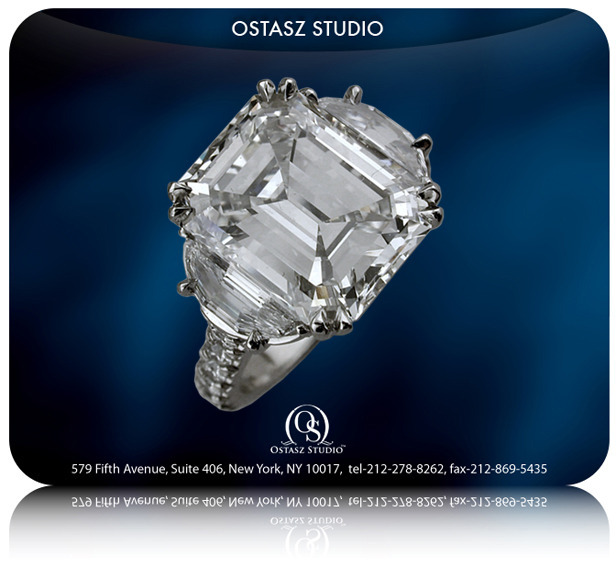 Wedding Themes & Styles - Ostasz Studio inc.
Ostasz Studio has been the creative ground for the best minds in fine jewelry engineering serving top luxury goods houses in New York and worldwide. 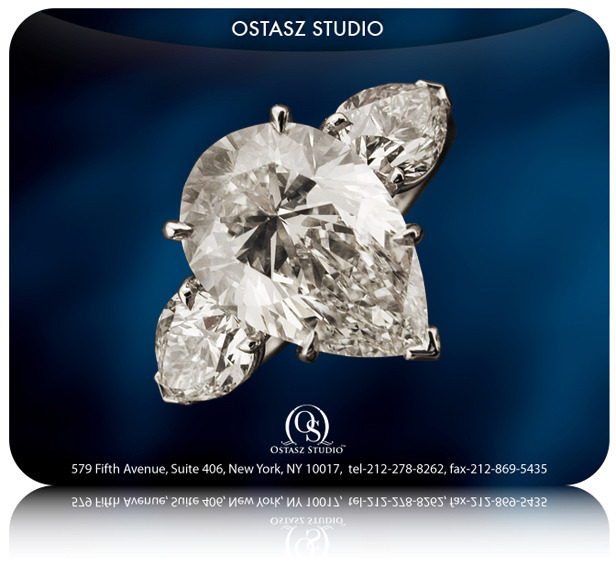 Each exquisitely finished jewelry piece starts with a unique seed, be it a distinctive or rare gemstone or a unique, personal vision that requires the collaboration of experts to bring to it's most wearable, desirable fruition. 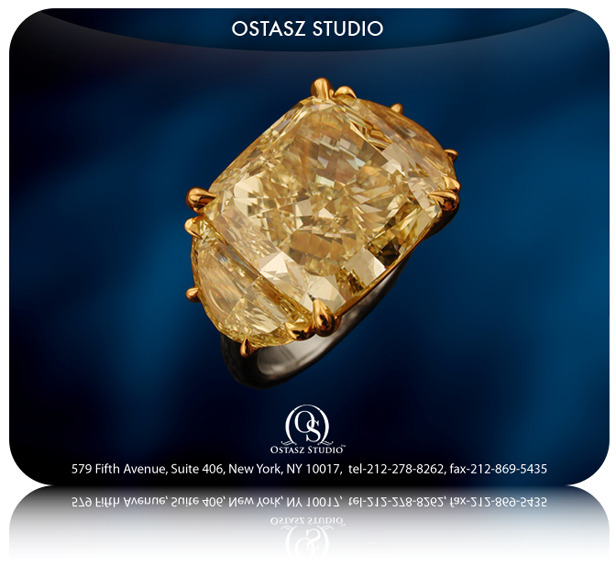 At Ostasz Studio the objective of each jewelry project is to create value and preciousness that far exceeds the sum of the materials. 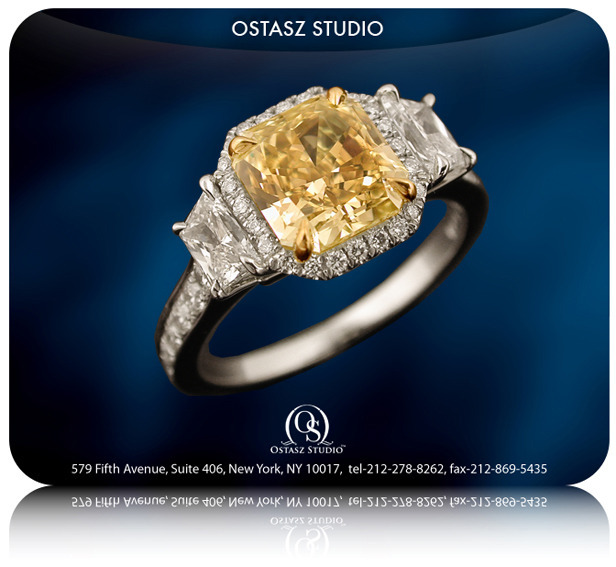 In the end, the investment in superior craftsmanship pays for itself through generations of enjoyment or with each subsequent owner recognizing a highly collectible and timeless treasure that retains it's value as the best jewels have historically done. Private Clients are encouraged to participate in the design process to realize a finished piece that works for their lifestyle and wardrobe requirements. 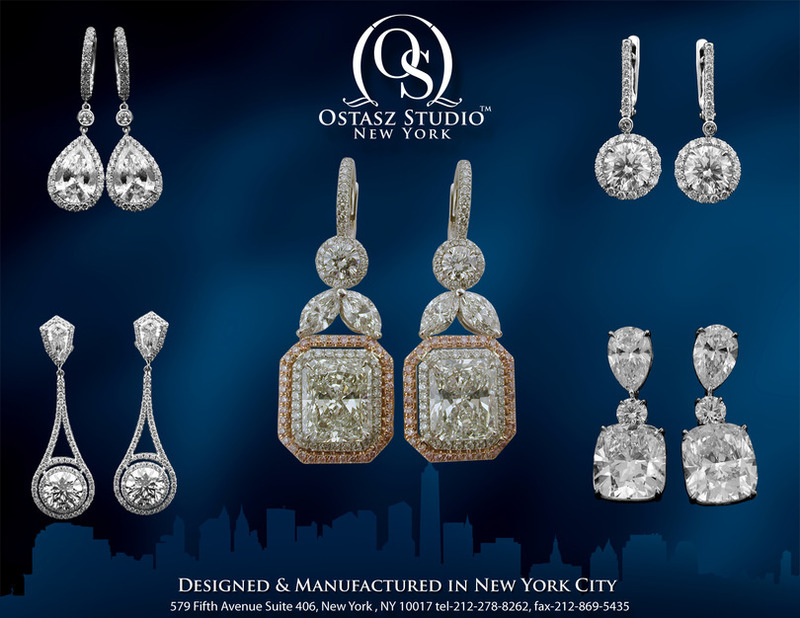 The experience of jewelry experts and stylists is on hand for our clients to guide each project for the greatest value both immediate and future. 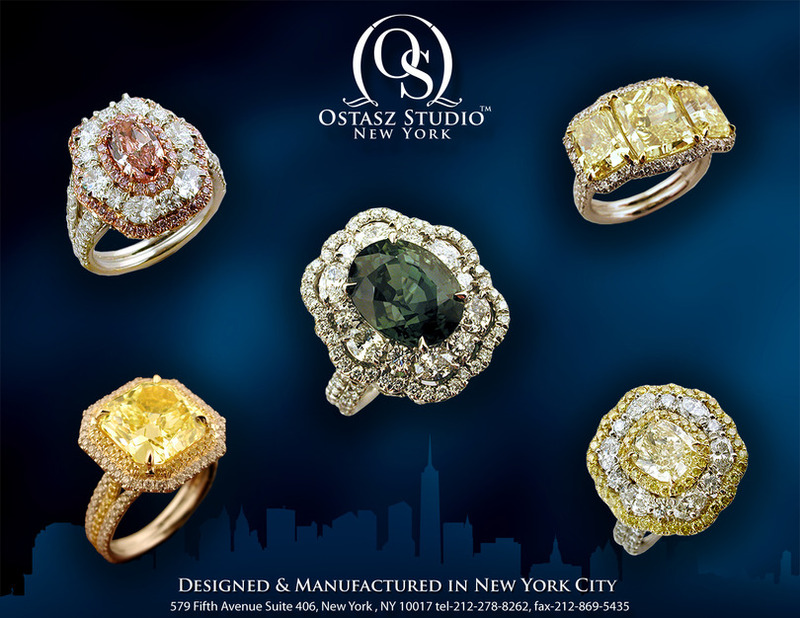 The best gemstone sources are called in to provide superior quality in diamonds and collector-quality colored gems as needed to complete each project. 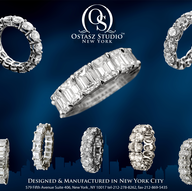 All jewelry is meticulously hand made on site at every stage of production. If you have any questions, please feel free to contact us. Creating the best is both our privilege and our passion. 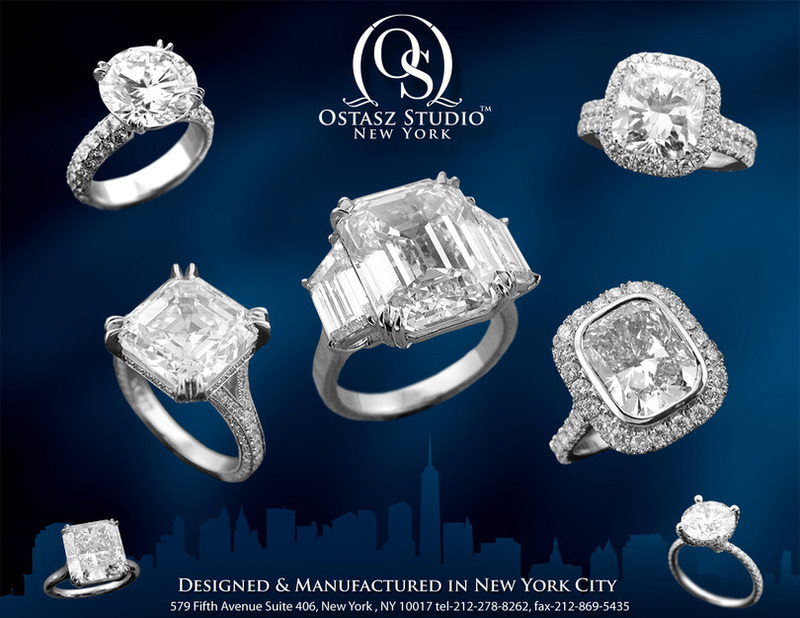 FAQs - Ostasz Studio inc.
custom orders, designing, helping to buy diamonds, redesigning the old jewelry, cleaning, sizing and much more. The project might take from three days to three weeks that depends on the difficulty. 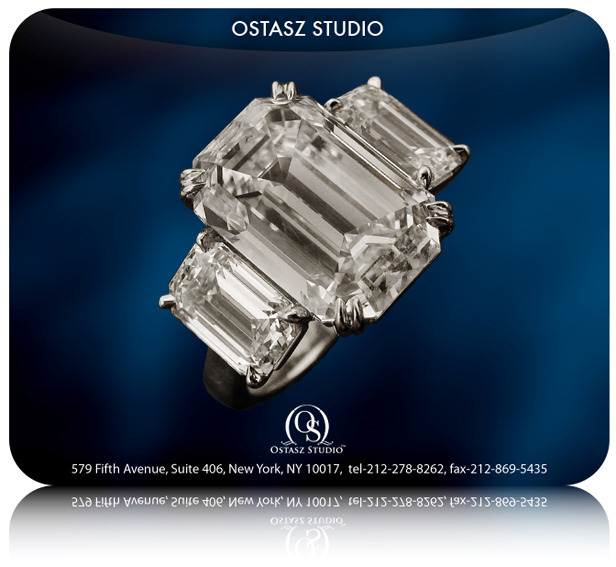 Engagement rings, wedding bands, cocktail rings, pendants, earrings, necklaces, cufflinks. Does a client need to schedule an appointment? How do the appointments work? A client need to schedule an appointment. We need one day notice. 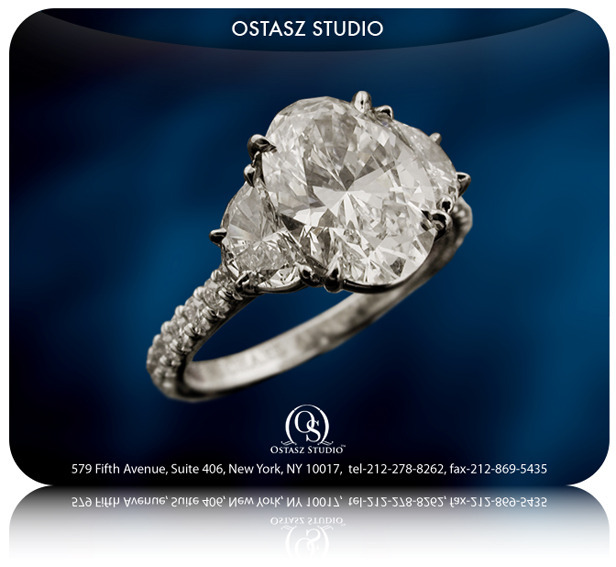 Is your jewelry hand crafted? 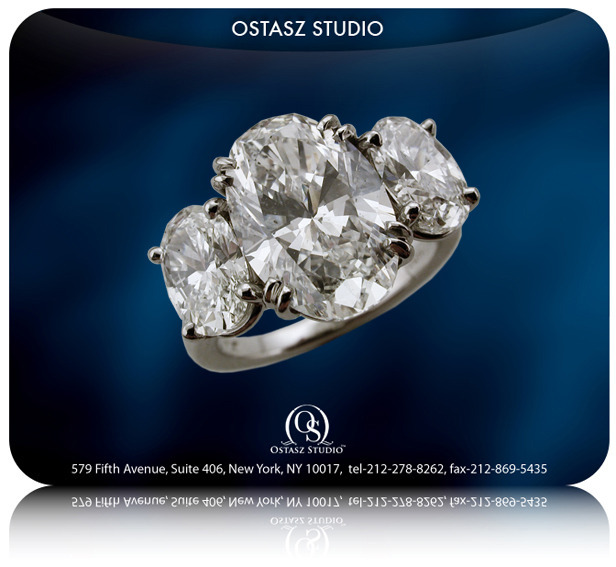 All the jewelry are hand crafted in NYC by the best jewelers. 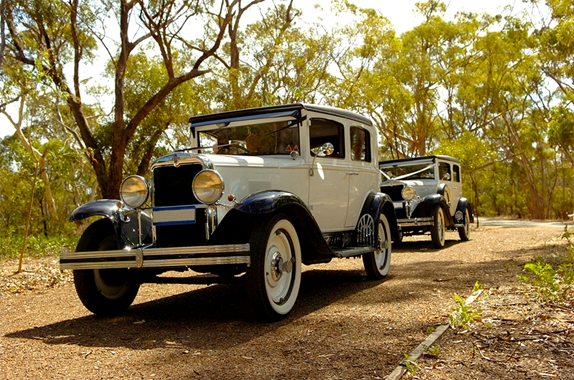 We are specialized in custom designs. 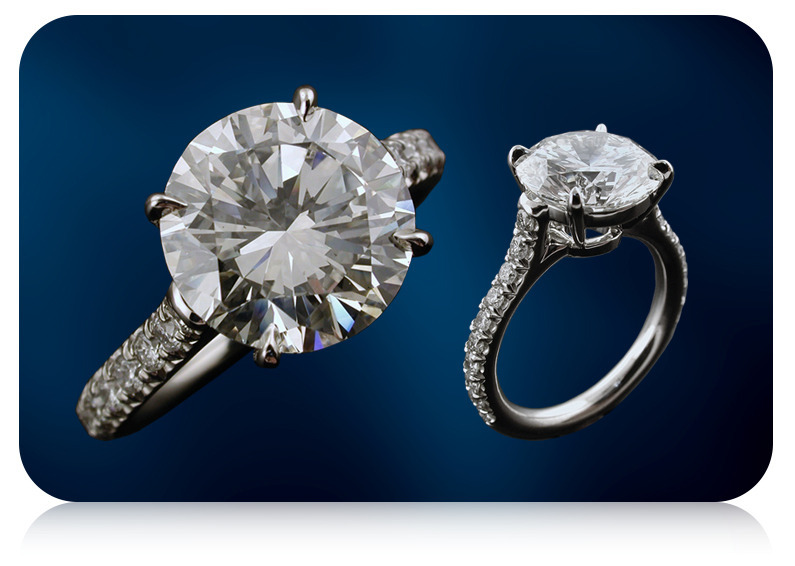 Do you offer ring sizing in-house? If yes, how long will an average custom order take, from initial contact to delivery? Ring sizing doesn't take longer than one day. Average custom order takes two weeks. Do you offer stone upgrades if the client purchases their original stone with you? Are you a credentialed Jeweler? 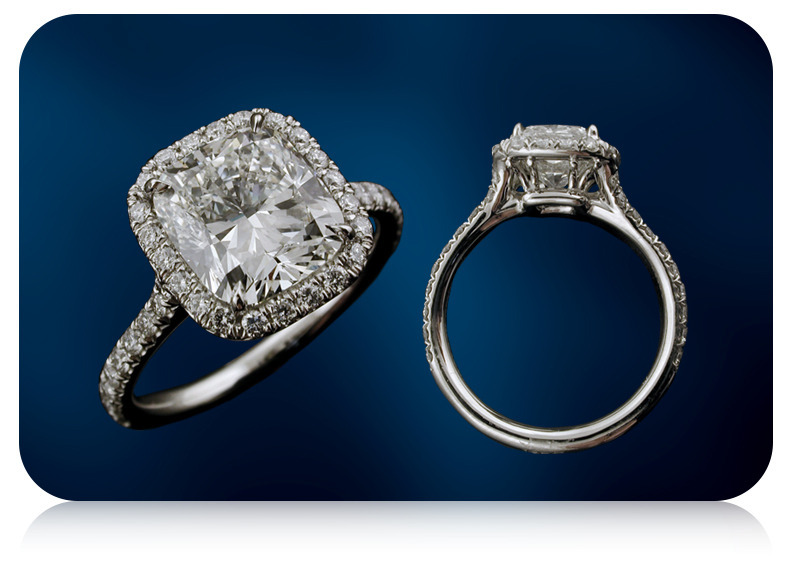 Life time warranty as soon there is no physical damage to the jewelry.